In what is widely regarded as the single biggest step that could be taken to end the slaughter of elephants, China has formally confirmed the full closure of its domestic ivory market. From now on, if any seller says to you “This is a state-approved ivory seller”, “this ivory has certification” or “this ivory is legal”, they are tricking you into breaking the law! EIA believes this move has the potential to be a genuine game-changer in terms of ending the voracious consumer demand which has directly spurred a massive illegal trade in ivory, built on the annual slaughter of many thousands of elephants in Africa and elsewhere. We commend China for closing its ivory outlets within the promised time frame of one year, an impressive achievement which other countries considering ivory market closures (such as the UK and Hong Kong) may wish to consider. To be genuinely effective, however, China’s ban must be rigorously enforced as well as widely publicised and socialised to its citizens. China’s domestic ivory market has been the world’s largest destination for the majority of ivory from poached elephants – as recently as July last year, EIA exposed a major trafficking syndicate based in the obscure Chinese town of Shuidong, said to be the transit hub for a staggering 80 per cent of all poached ivory smuggled into China from Africa. Regrettably, under the Convention on International Trade in Endangered Species (CITES), in 2008 China was allowed to purchase more than 60 tonnes of ivory from four African countries. 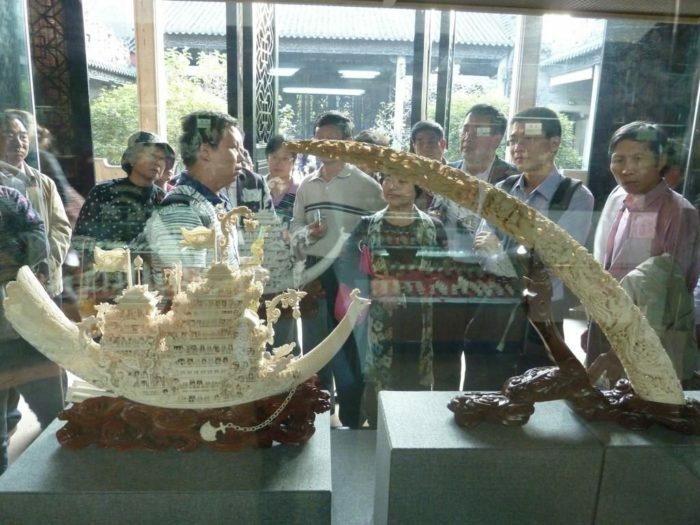 This led to the rapid expansion of the ivory industry in China – a year ago, there were 34 licensed ivory-carving operations and 130 licensed retail outlets in China permitted to process and trade in ‘legal’ ivory. Further, this fuelled illegal ivory trade in China; EIA’s own first-hand undercover investigations into the market have indicated as much as 90 per cent of the ivory sold in China was illegal. 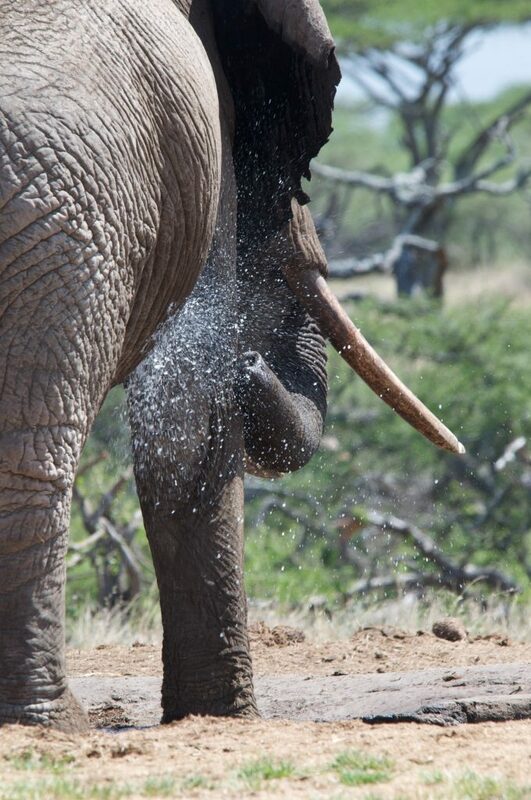 Demand in China became a key driving force behind the elephant poaching crisis in Africa. China’s new ban has the potential to dramatically simplify enforcement operations – with no legal market to launder ivory, any processing or sales are illegal and can be dealt with as such. Taken at face value, China’s ban is as bold as it was unexpected and although its success will hinge on credible and rigorous enforcement it is nevertheless to be broadly, if cautiously, welcomed. China must now prioritise its enforcement efforts to combat transnational ivory trafficking and to ensure that its nationals do not exploit other countries, including neighbouring Laos and Vietnam, to trade in illegal ivory. And with the markets of China out of play, the focus and pressure must inevitably turn in full on those remaining markets where ivory continues to be legally sold – particularly Japan.